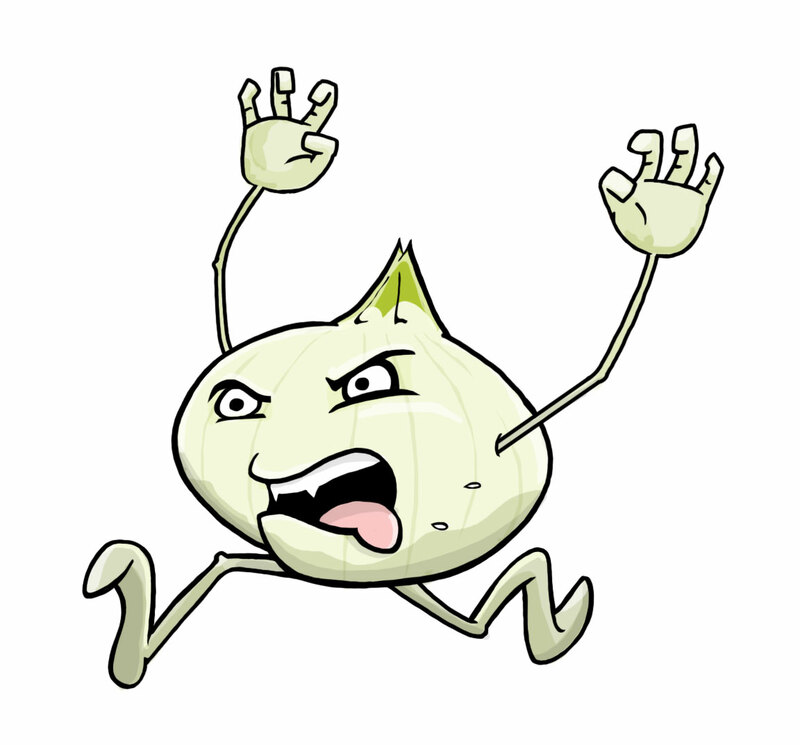 Rampant Onion is coming to tickle your breath with his fetidness! 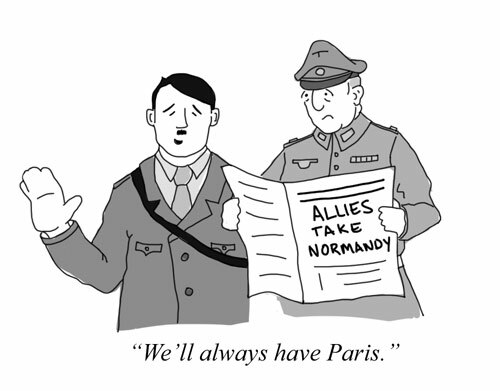 The New Yorker is calling for visual ideas for the classic Casablanca cliché ‘We will always have Paris‘. 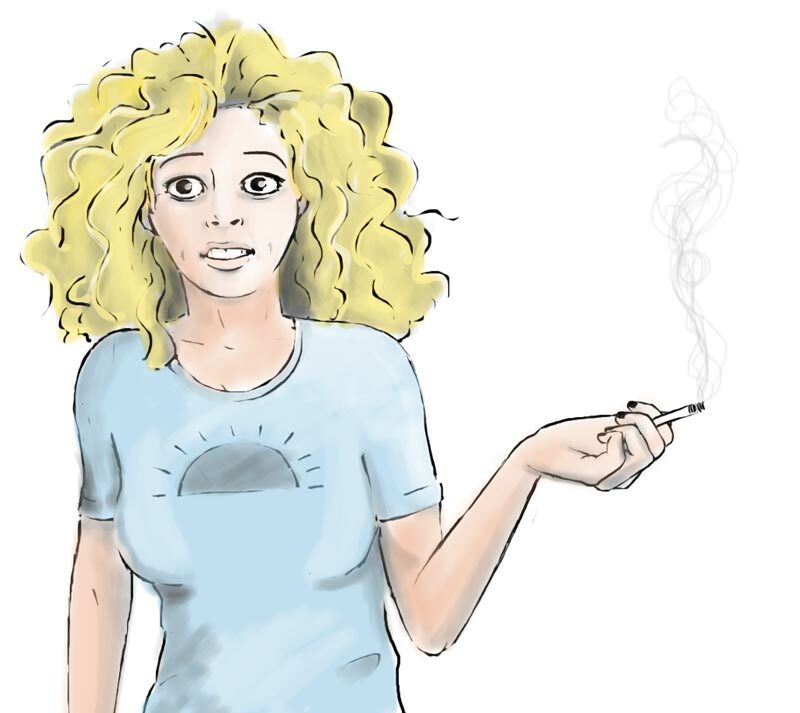 Here’s your chance to get on their slush pile!